Are you interested in why Bistra was in the beginning called »Happy« or »Nice« valley? In that case, You have no choice than to tag along with us. To get that spring in out step, we will indulge in a refreshing greeting from the source of river Bistra. That will give us the energy to get to the defensive wall with the renewed tower. We will be discovering what lies hidden on the barjanska plain in front of us, then in the company of the majestic trees of Menišija we will visit other sources of Bistra river. There we will learn about hydro power and why they were using it. 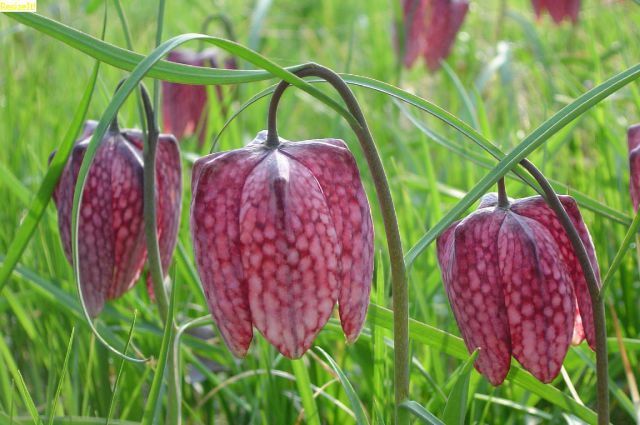 After that we will stroll back to barjanska plain where we will learn about the rich world of herbs, other wild and foreign invading species of plants. 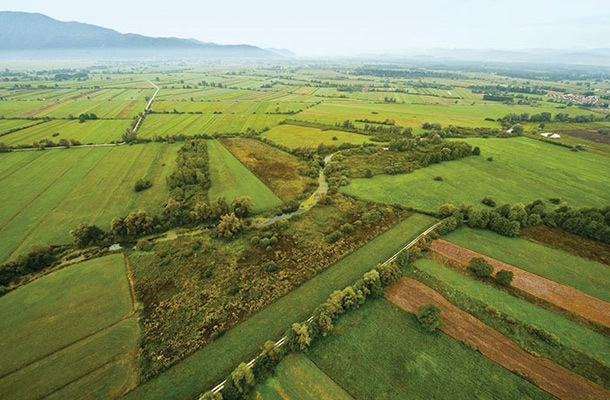 We'll try to establish which plants man has grown then and which are being grown now in Ljubljansko Barje, how man has reshaped the barjanska plain and what did it offer him. Alongside the river, we will walk to the shepherd and listen to his story. Next we will cross the majestic river. 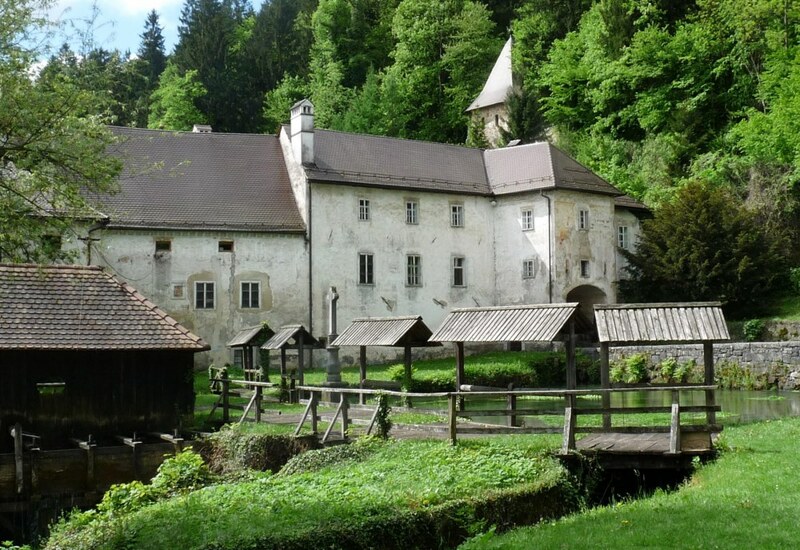 The Bistra carthusian monks were freighting wood from the Menišija on the river for the boats that were carrying goods and people across Ljubljanica. The carthusians were one of the first lumberjacks and wood workers in this area. Through history man has evolved his knowledge, which is very nicely presented in the old charterhouse of today’s Slovene technical museum. We will glance over the permanent and the temporary exhibits from areas like agriculture, transportation, hunting, fishing, carpeting, electrical sciences, printing, textile and forestry. Our former marshal Tito's cars and hydro powered machines will surely attract all of your attention. Full of great impressions, we will eat the traditional barjanska snack in Bistra restaurant.